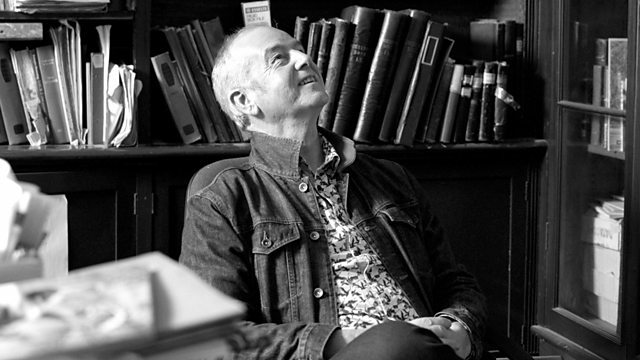 Kirsty Young talks to children's author David Almond, creator of the award-winning Skellig. Kirsty Young's castaway this week is the writer David Almond. Most of his work is for children but the adults who populate the juries of heavyweight literary prizes really like it too. The accolades began with his first novel Skellig published in 1998 when he was 47; it won the mighty "Whitbread Children's" award and then many others besides. Ever since, he's been acclaimed for his ability to craft complex, philosophical narratives with strikingly down to earth characterisations. He grew up just outside Newcastle in a big, Catholic family and his childhood features heavily in his stories. He says "Each of my books has had to be written - there was something that had to come out." Leonard Bernstein - The Royal Edition No. 39 of 100.